Strong Front Camera self-timer function,"the savior of ugly girl" lol! 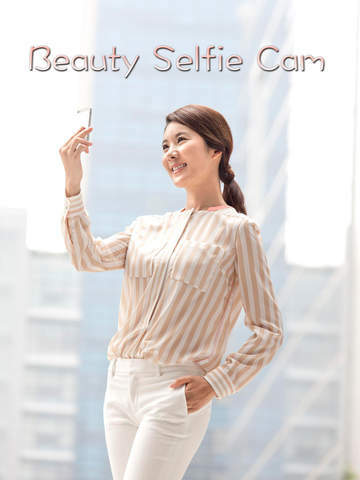 Deep welcomed by female users further escalation beauty mode, in addition to brighten the complexion smooth skin 'Sweet' beauty mode, the new carrying 'whitening' mode can also be achieved ANY LEVEL adjustable beauty model. 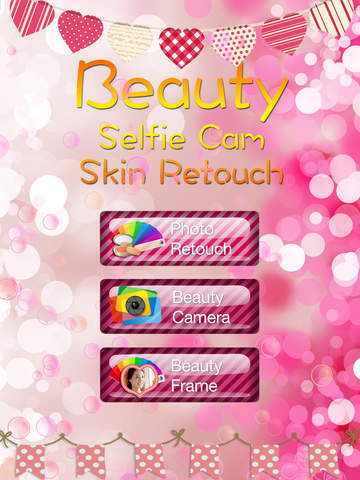 Professional portrait camera app for face makeup, skin retouch,tone enhance, keeping the details and without losing texture! All operations made automatically in seconds! ! Before you can do any portrait retouching, however, you first need to hone in on the face or faces you’re going to work on. Our automated facial recognition makes step is easy. Portraiture features a powerful masking tool that enables selective smoothening only in the skin tone areas of the image. 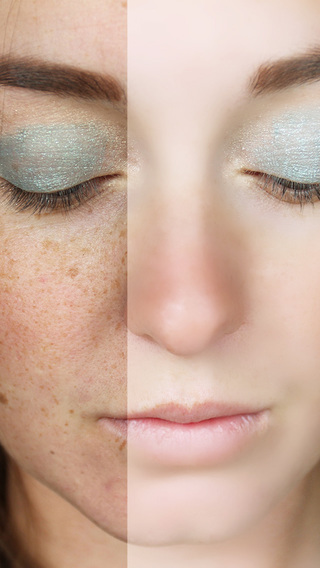 It helps you quickly discover most of the skin tone range of the image automatically. Pay attention to good lighting. Having a solid light source is an essential part of taking any kind of photograph, and selfies are no different. If you try to take a selfie in a dimly-lit room or one with harsh fluorescent lighting, it won't turn out the way you want it to. Natural light is the most flattering kind, so try to take your selfie near a window or outdoors.